Become fluent with the finger picking playing style. This opens up a whole new world of songs that you can get to grips with! Impress your family and friends by adding fancy embellishments in to your acoustic playing. Learn a variety of chord progressions that will enable you to pick up new songs quicker, as you get used to the common sequences used in popular music. Learn scale & chord shapes that are not only fundamental to playing acoustic guitar songs, but that are also easily transferrable to other playing styles. Upon completion of this course, you will have the opportunity to advance your education further. 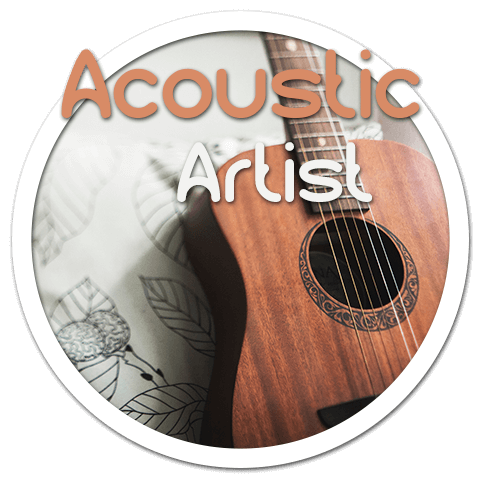 This could be by either taking additional courses or continuing with private guitar lessons down the Acoustic Artist course path that you have chosen.